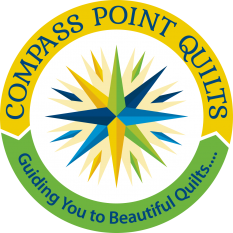 Join us to make this fun quilt! 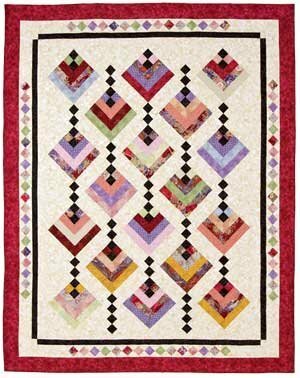 This quilt can be made in three sizes (throw, twin, or queen) and uses 2 1/2" strips. During the first month the main quilt blocks will be worked on and the second month we will concentrate on the pieced border and assembly. This is a 2 month workshop. The above registration is for your first month. The second monthly fee will be collected at the first class.